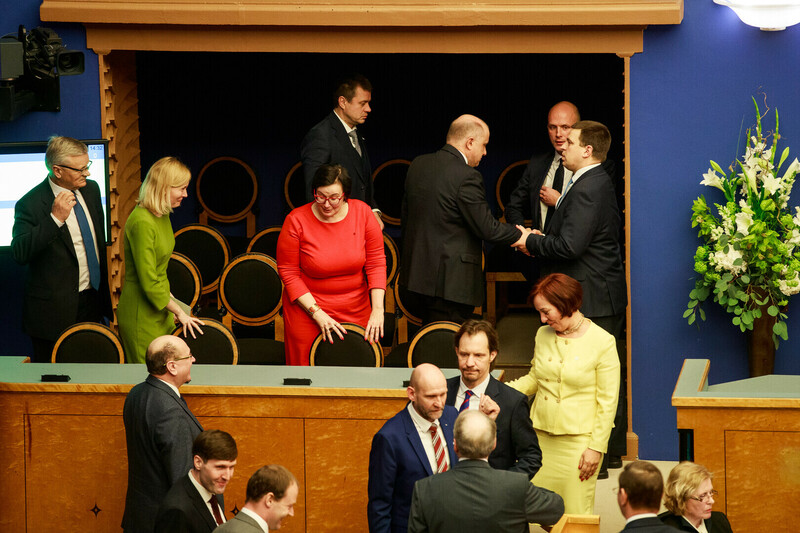 The outgoing Estonian government resigned on Thursday in accordance with procedure, following the convening of the XIV Riigikogu, BNS reports. 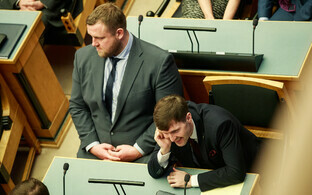 The government does however continue to function, in practice, until a new coalition is agreed and appointed. 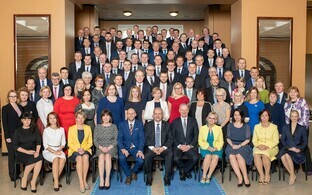 Jüri Ratas (Centre), prime minister, made the announcement of the wrapping up of the outgoing coalition, and thanked the ministers from his outgoing cabinet. 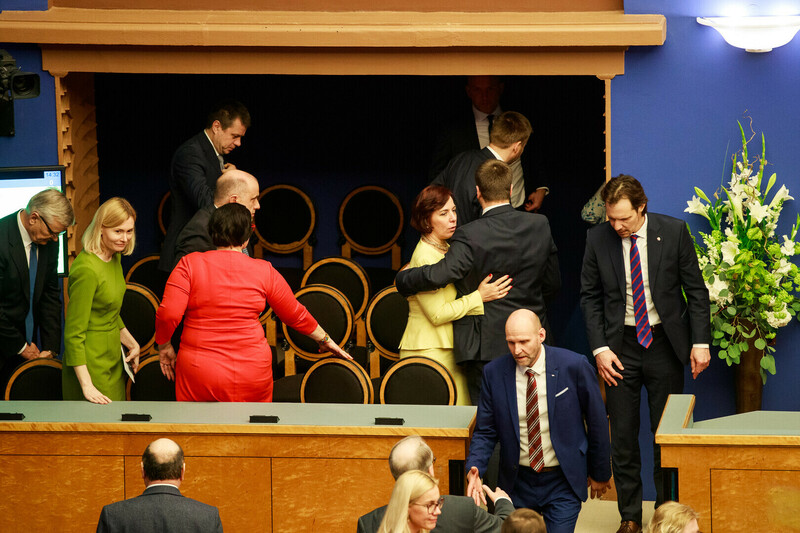 The outgoing government was formed in November 2016, when minority coalition parties Isamaa and the Social Democratic Party (SDE) agreed to make up a coalition with the Centre Party after a vote of no-confidence in then-prime minister Taavi Rõivas (Reform). 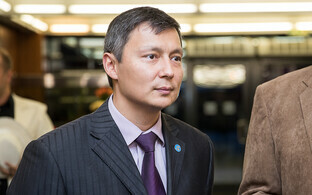 The 15 ministerial posts (including the prime minister) were split equally with 5 posts going to each party. 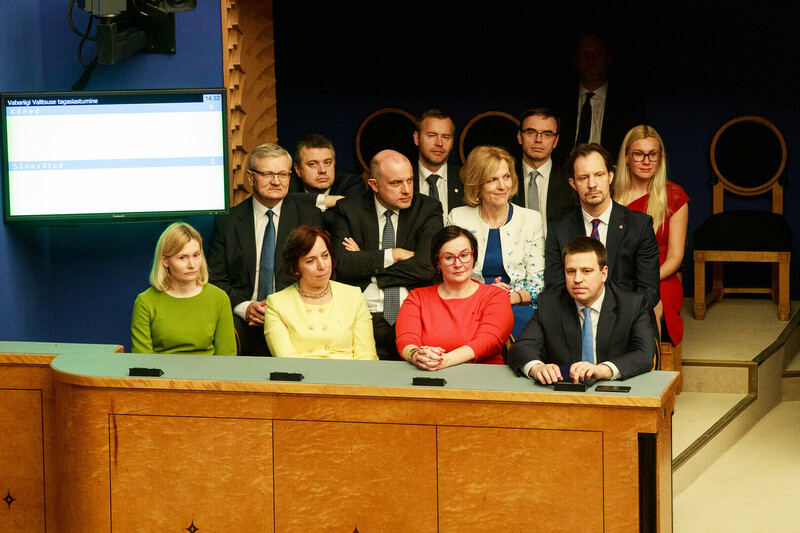 Of these, five were occupied by the same person from November 2016 to the present: Foreign affairs (Sven Mikser, SDE), justice (Urmas Reinsalu, Isamaa), economic affairs and infrastrucure (Kadri Simson, Centre), culture (Indrek Saar, SDE) and education (Mailis Reps, Centre), as well as Prime Minister Ratas. The other 10 posts all saw at least one change. Centre, Isamaa and the Conservative People's Party of Estonia (EKRE) have been engaged in coalition talks for over three weeks and state that they will unveil their ministerial appointments on Saturday. However, this does not mean that the coalition will become actuality. 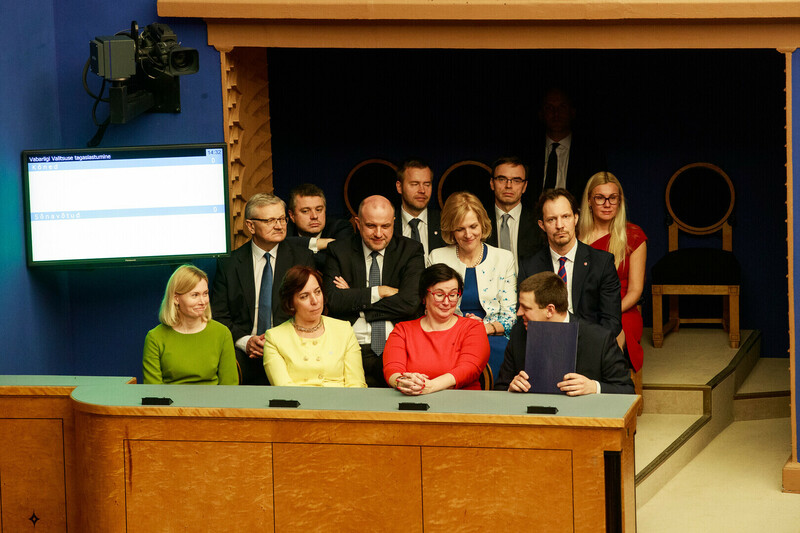 Head of State President Kersti Kaljulaid has already announced that she will task the Reform Party with forming a government the day before that, on Friday. 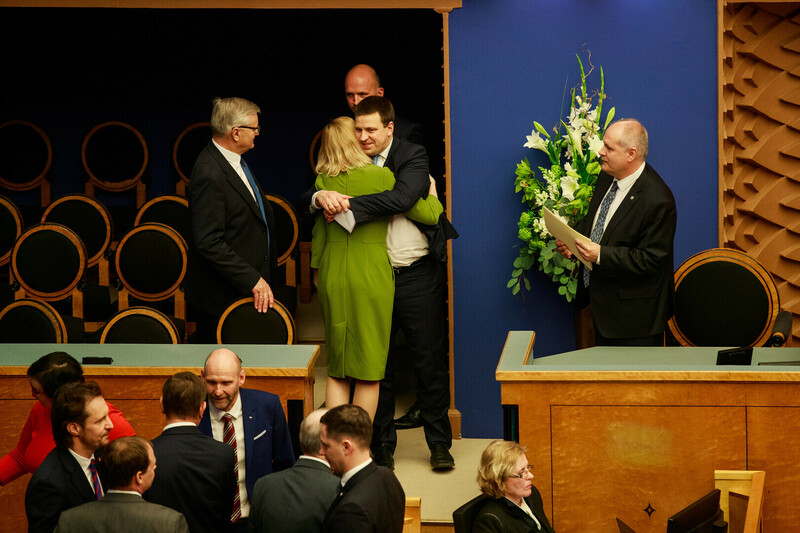 Reform won the highest number of seats at the election with 34, but has been shut out of talks by Centre, stated that it would not enter office with EKRE, and would not together reach the required minimum of 51 seats at the 101-seat Riigikogu with SDE.